We will be CLOSED for business on Wednesday February 6th at 4:00 p.m. through Friday February 8th. We will have Ethan Harvey working at the shop on Saturday and Sunday February 9th-10th. We will be CLOSED for business on Monday February 11th as we travel back. 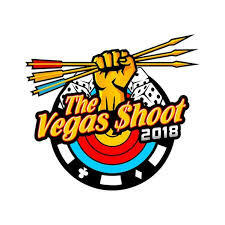 We will be traveling to “The Vegas Shoot” in Las Vegas.